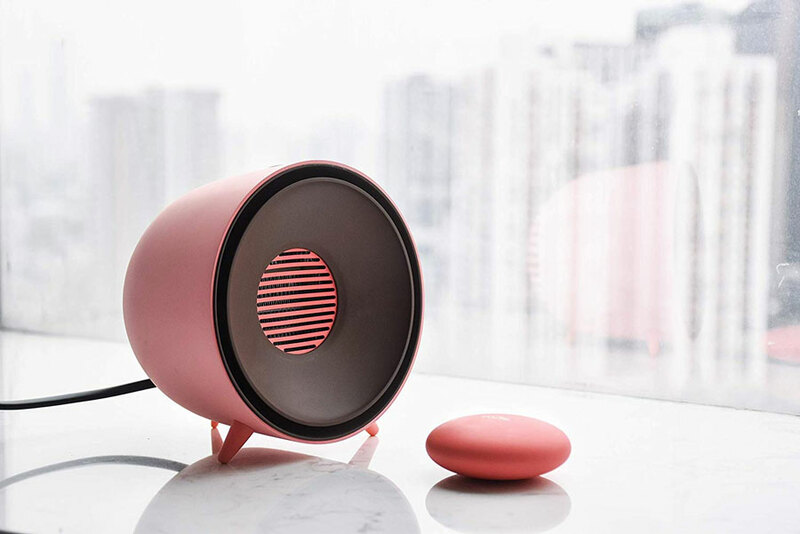 The Rone from Blaulock is 2 precious mini heaters for one, in one. The desktop chill buster looks a lot like a speaker, with a 3-legged half-capsule primary unit that contains PTC ceramic heating elements, and a heat-absorbing center disc you can remove and use separately as a hand warmer. 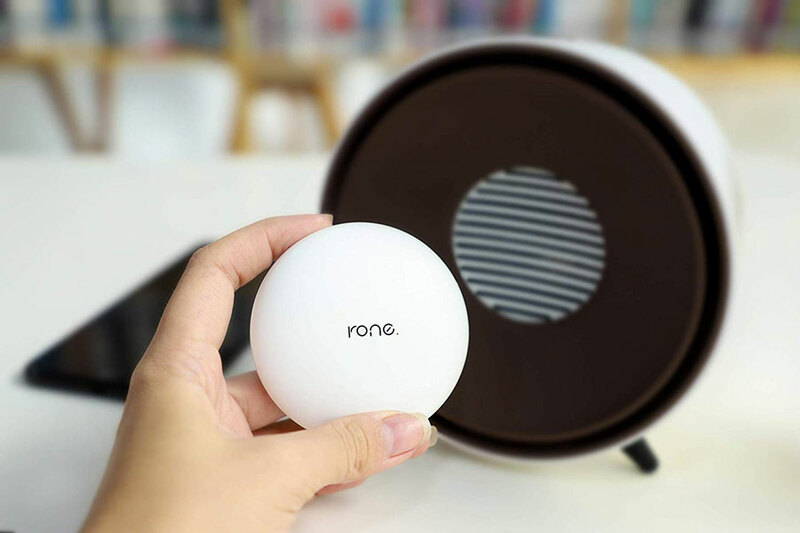 Rone heating power is a relatively low 400W, but for concentrated right-at-you heat focused on your head and chest, it can probably get the job done at your desk or on the nightstand. Particularly if you have an office whose thermostats won't seem to budge above 69, or a bedmate who doesn't agree with you on what's warm enough for a good night's sleep. 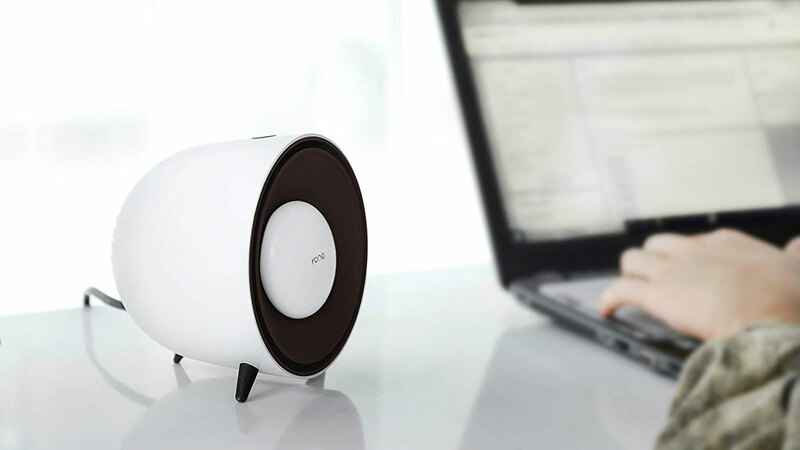 The desktop heater's lower power output also help keep it super quiet - as low as 32db, or "library level" soft. 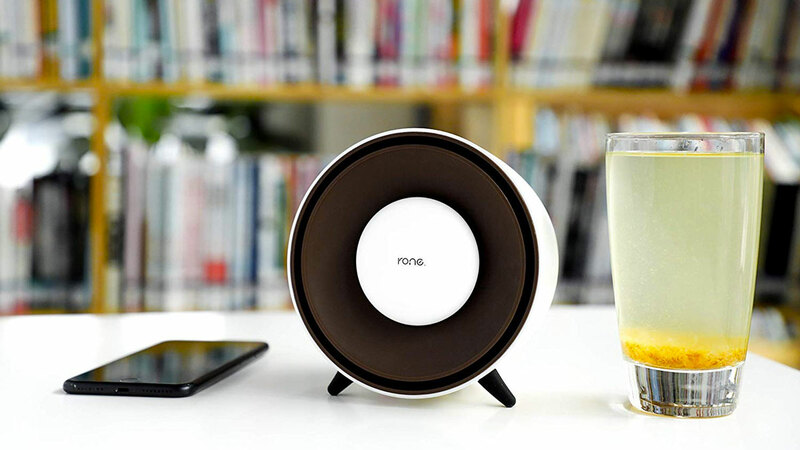 The Rone stands just 6" tall, and begins warming you in about 3 seconds after turning it on. The detachable hand warmer can retain heat for over 100 minutes.